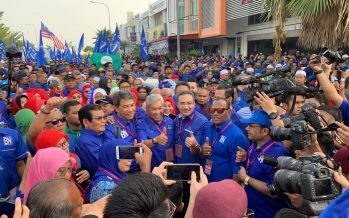 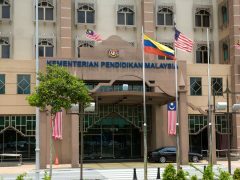 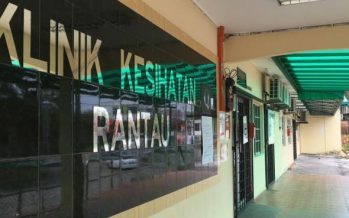 Rantau by-election: A hattrick for BN? 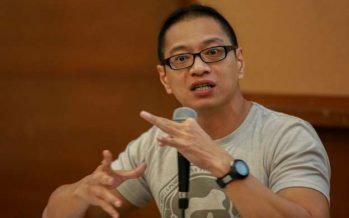 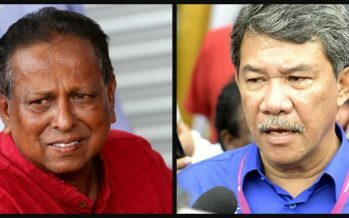 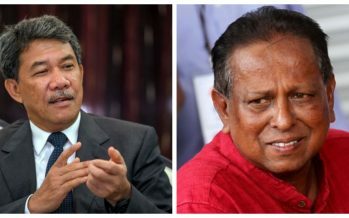 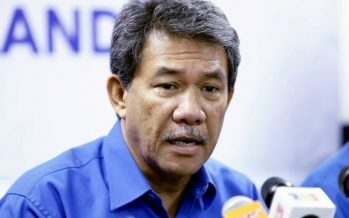 By K Pragalath EXCLUSIVE RANTAU: PKR’s candidate for the Rantau by-election Dr S Streram downplayed PKR’s internal infighting. 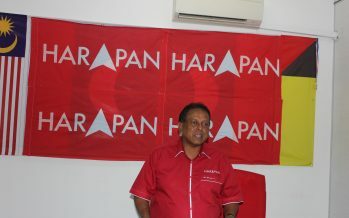 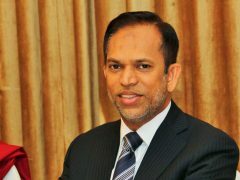 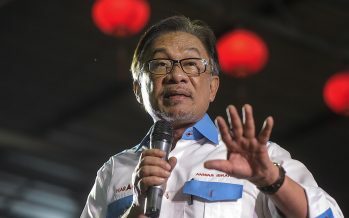 He also dismissed the possibility of the sabotage affecting his chances in the by-election on Apr 13. 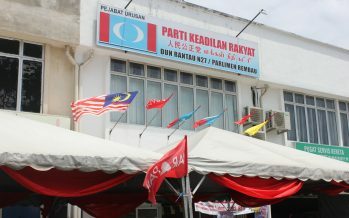 “The party polls are over.